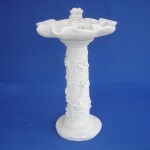 Make your flower garden a peaceful resting place for bathing birds. 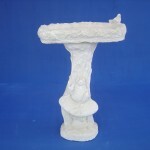 Concrete birdbaths are well-suited for outdoor use all year-round. 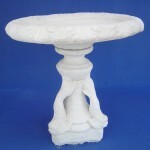 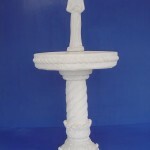 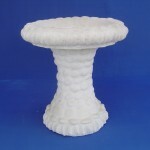 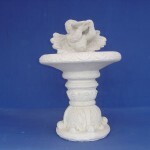 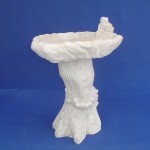 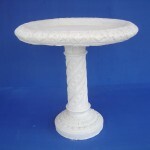 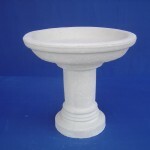 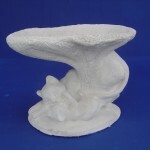 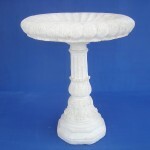 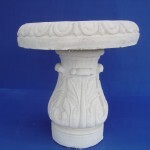 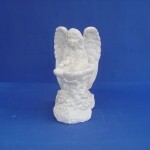 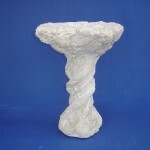 Our concrete birdbaths are available in a number of colors. 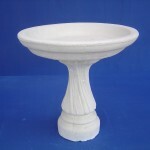 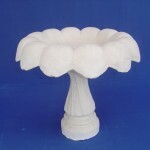 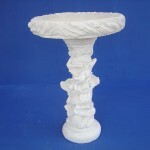 You can also purchase your birdbath unstained and paint or stain it yourself! 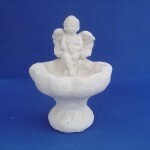 Please click on each individual picture to get dimensions of each birdbath.